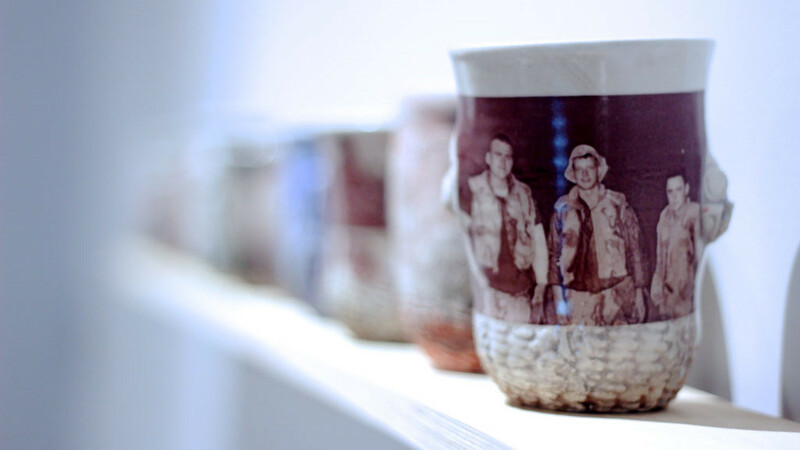 This exhibition, inspired by the SERVICE episode of Craft in America, is the first major exhibition to explore the powerful role that craft has played as a channel for creativity, expression and transformation in the lives of artist veterans since World War II. 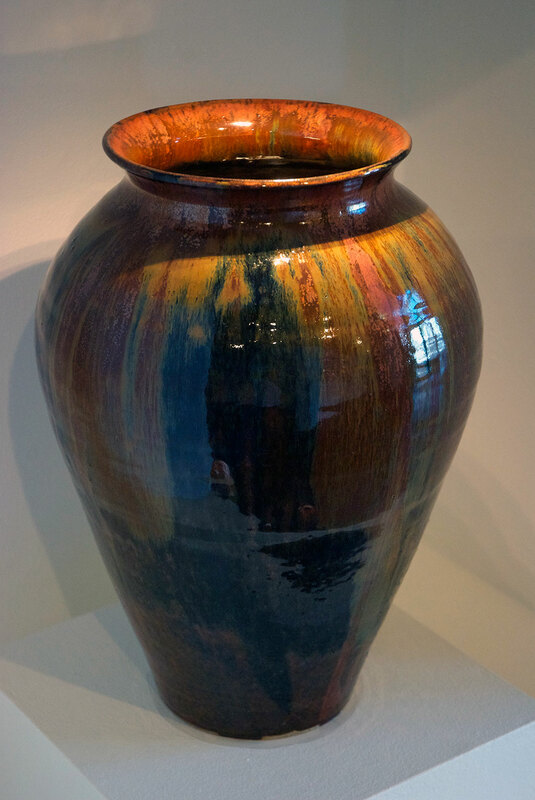 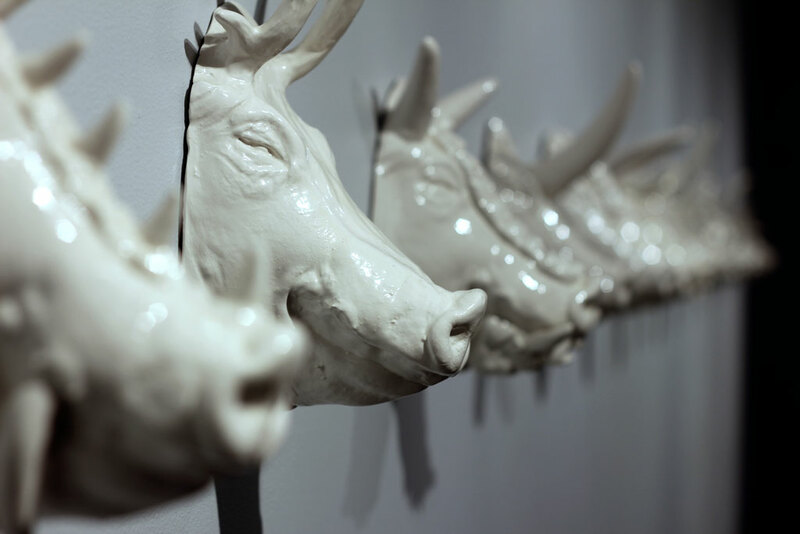 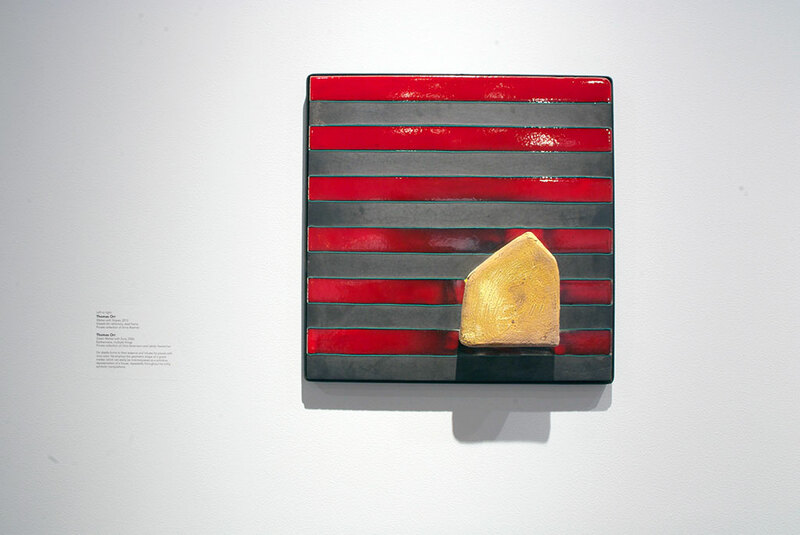 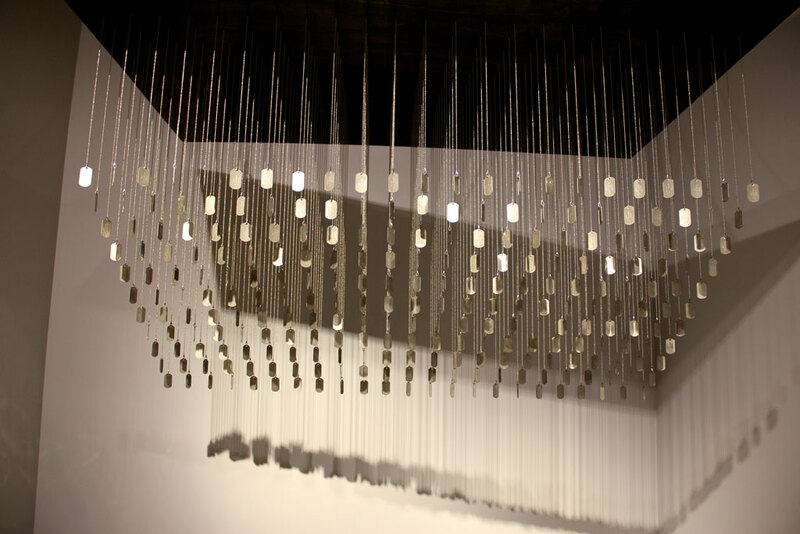 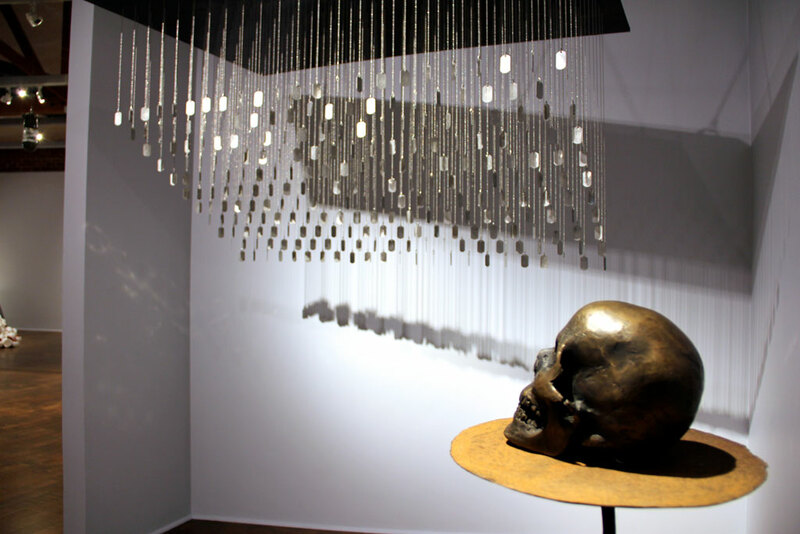 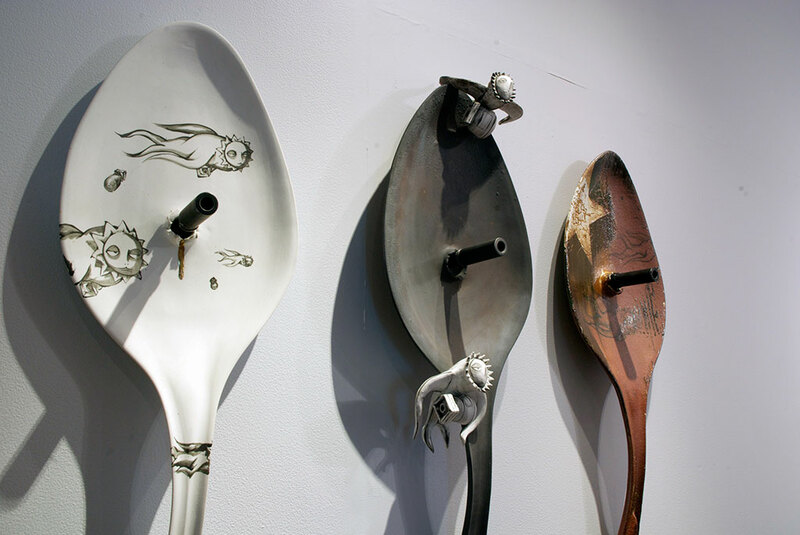 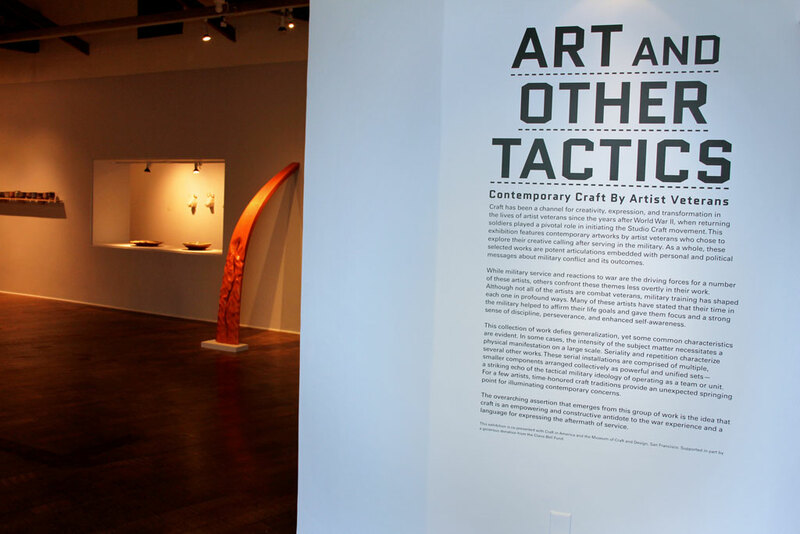 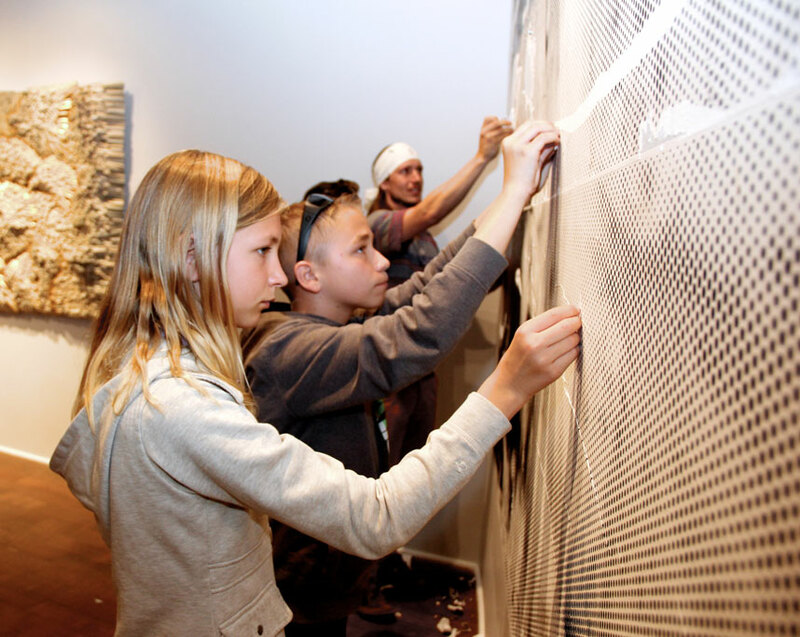 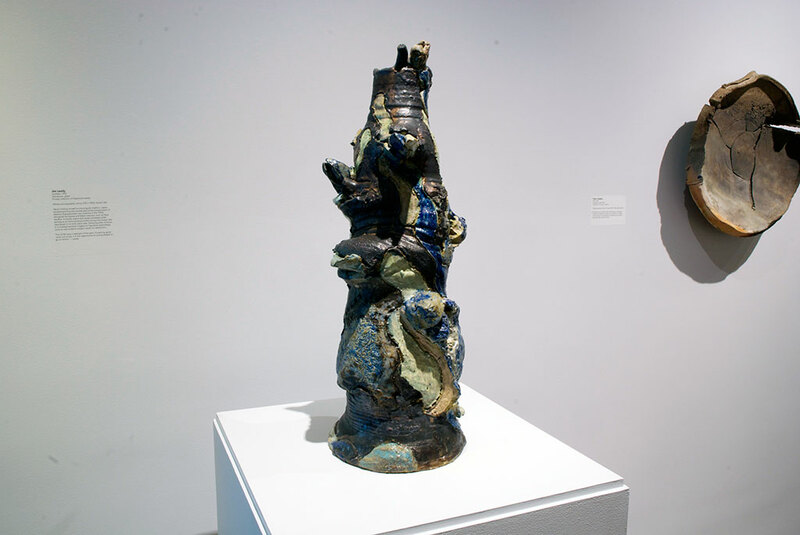 Art and Other Tactics: Contemporary Craft by Artist Veterans conveys the contributions of artist veterans and the pathways that craft has taken through their visionary work. 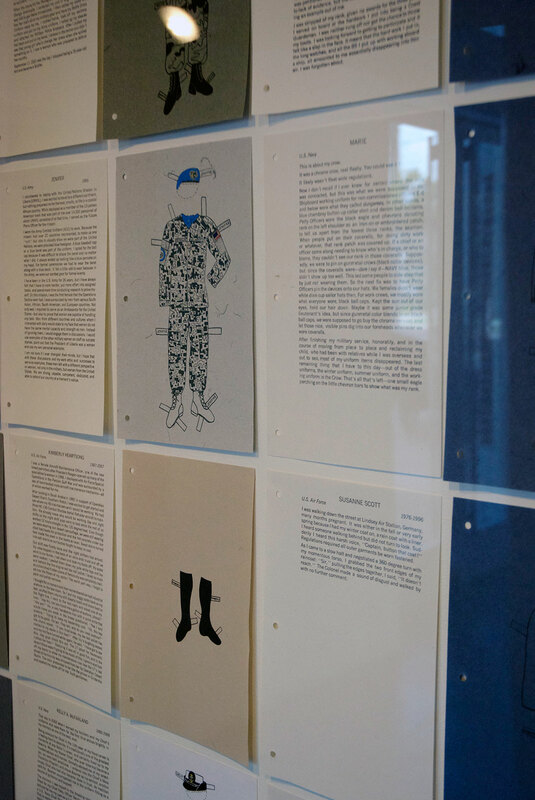 The exhibition examines the way that military service has impacted the outlook of artists over seven decades and led numerous veterans to pursue creative channels. 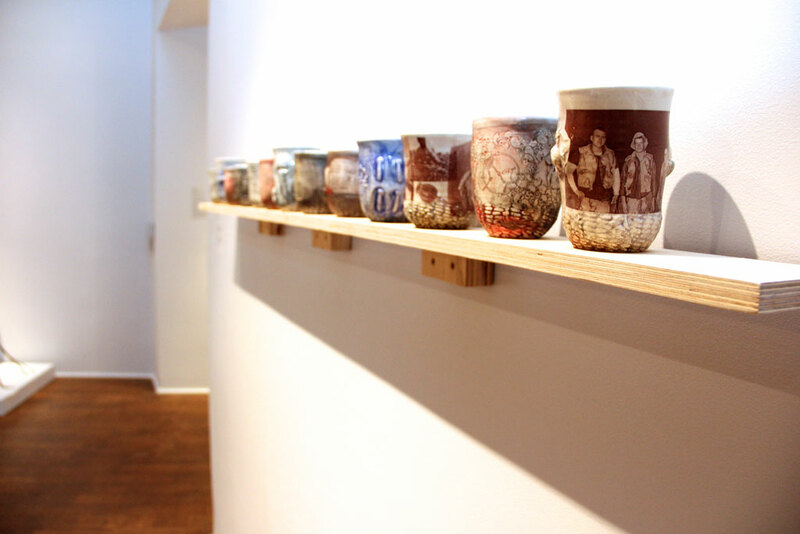 Bridging between earlier craft philosophy to current day practices, at its core, Art and Other Tactics explores how craft is a constructive antidote to the war experience. 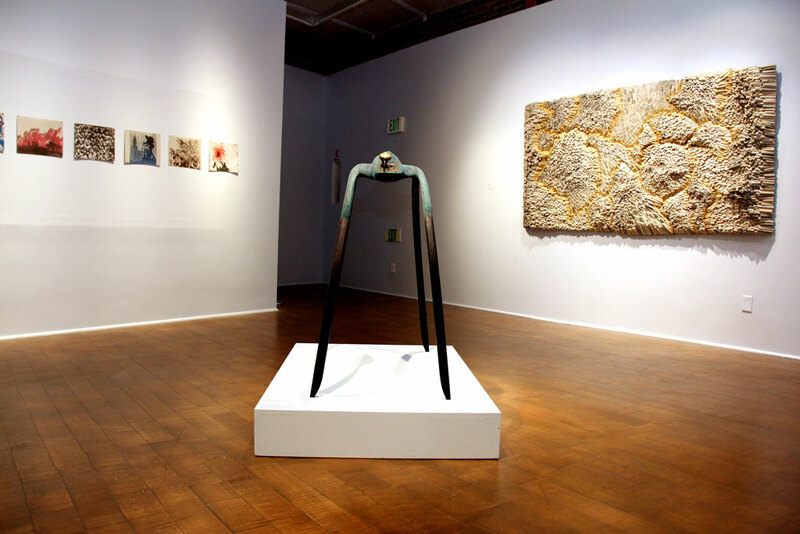 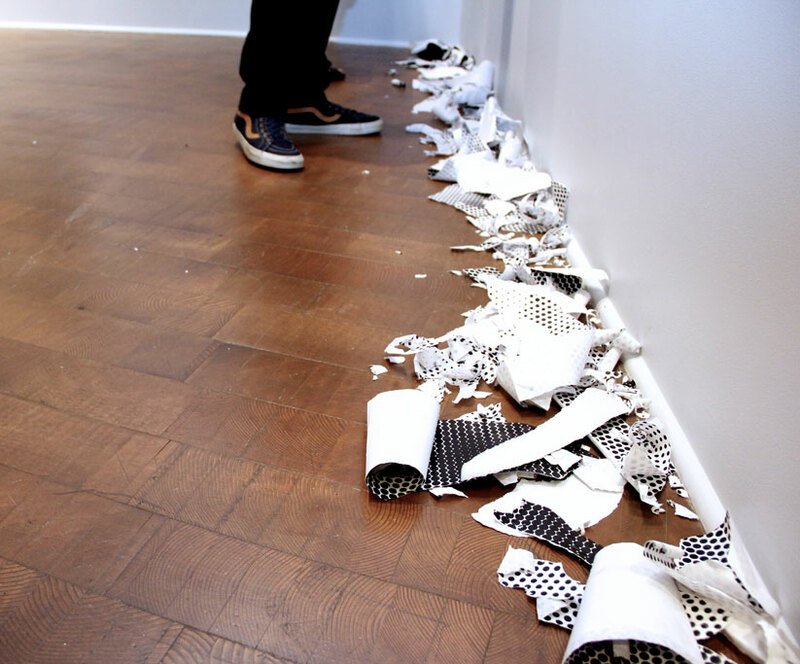 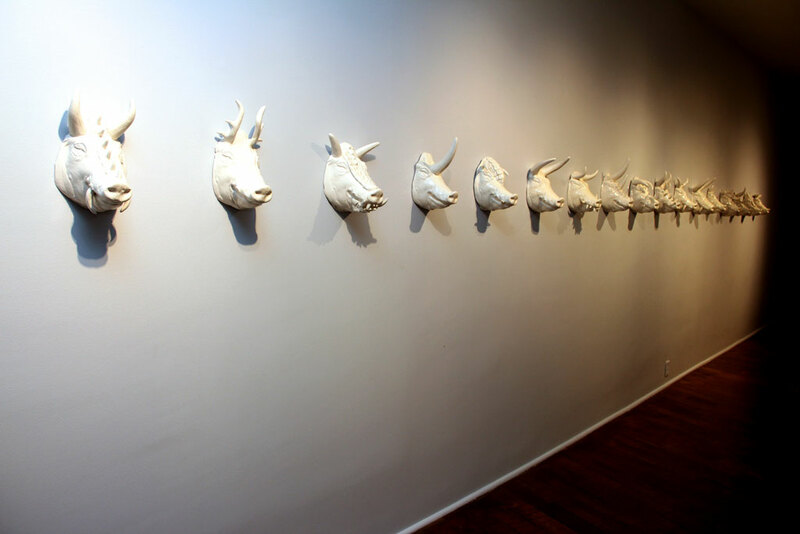 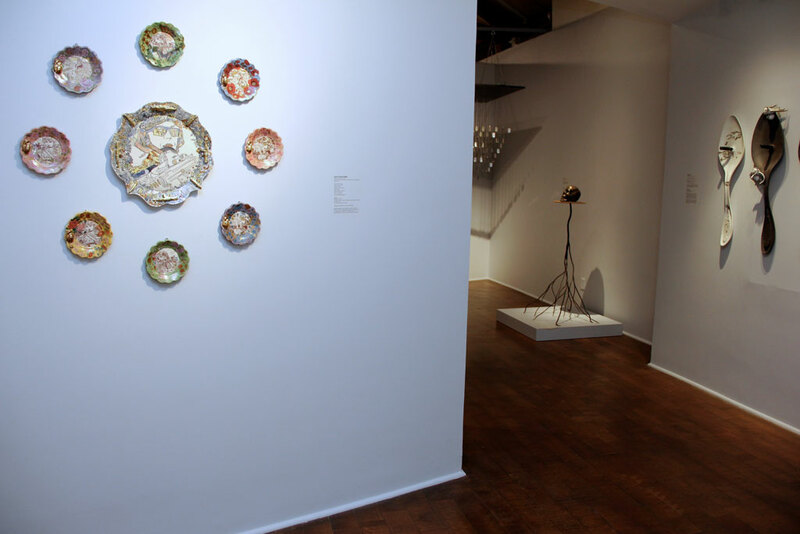 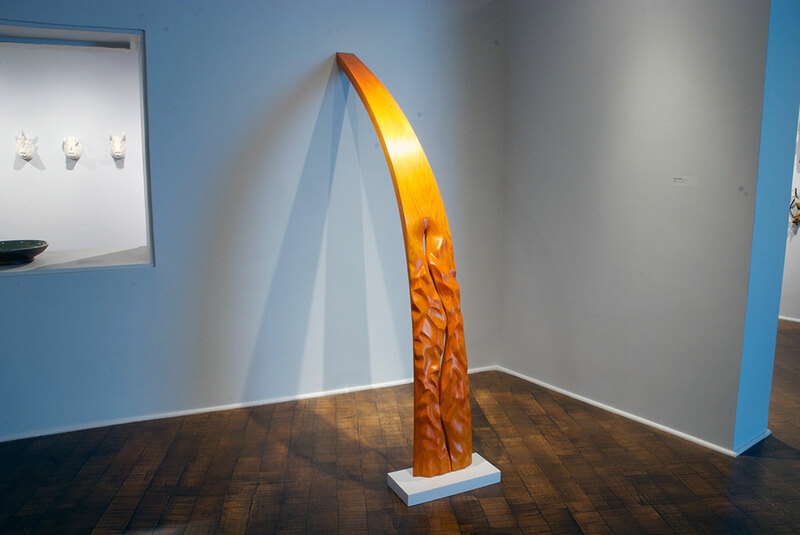 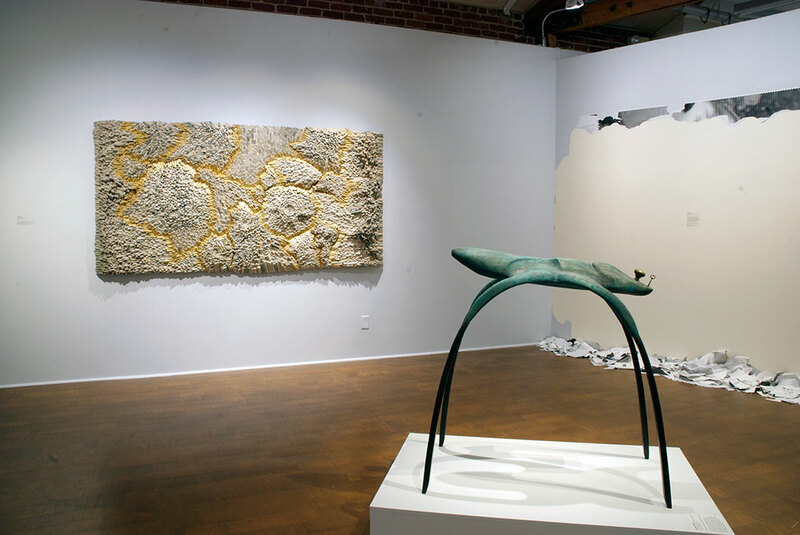 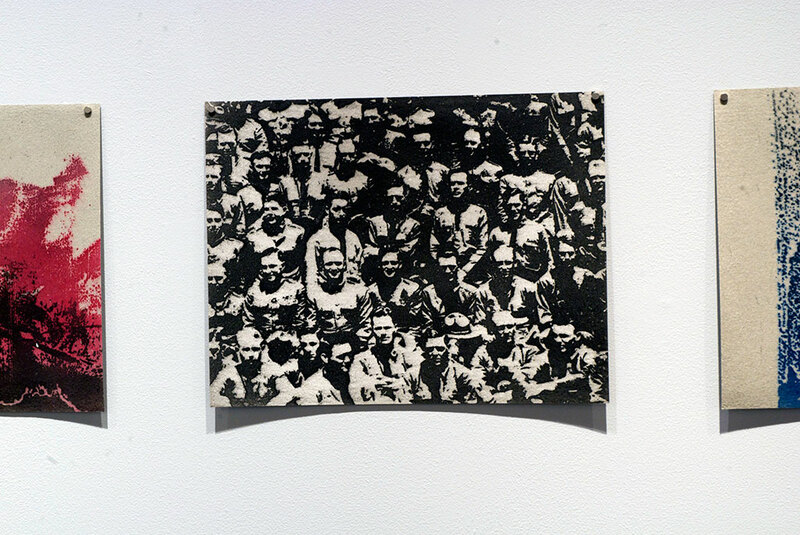 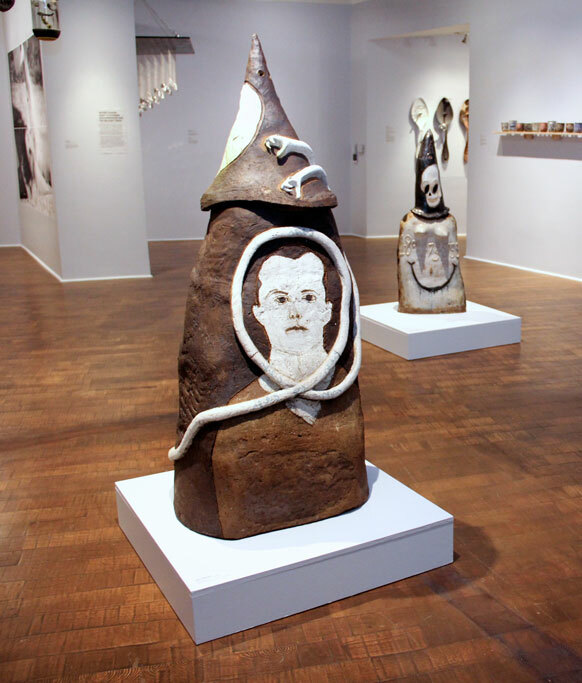 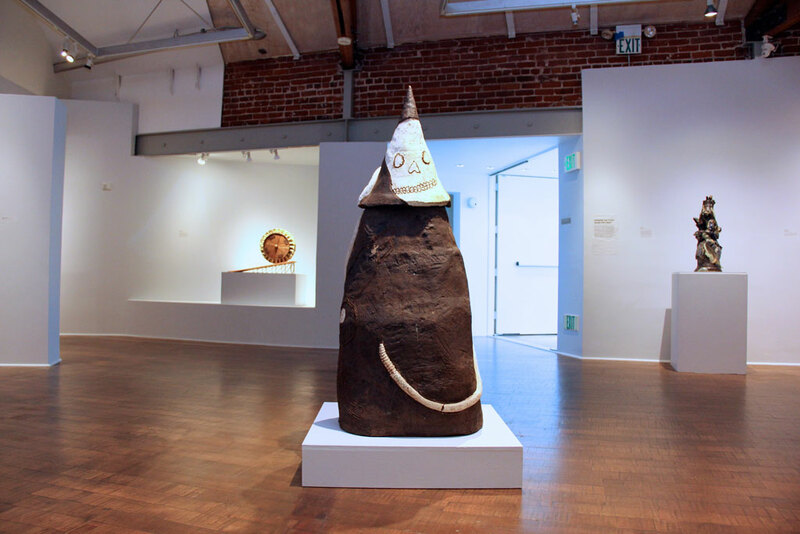 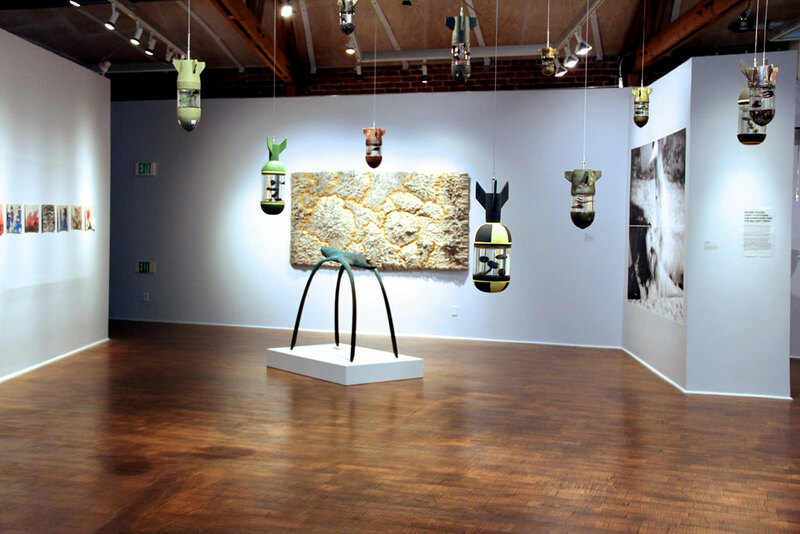 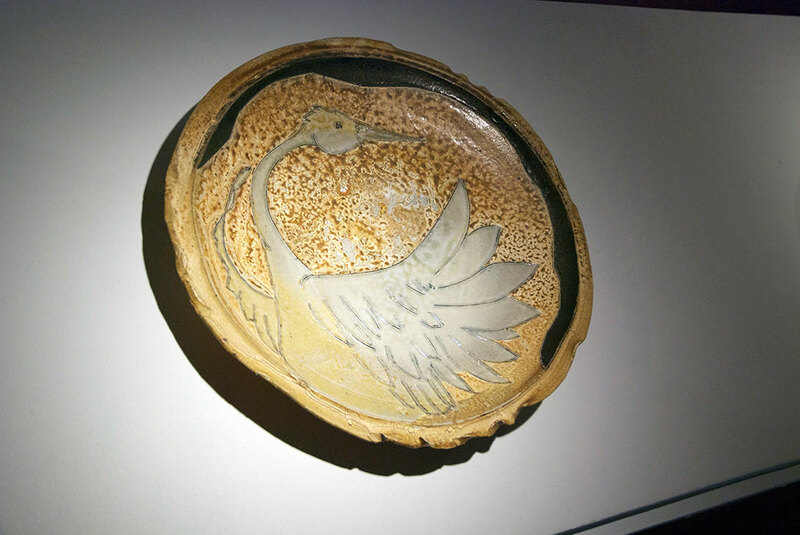 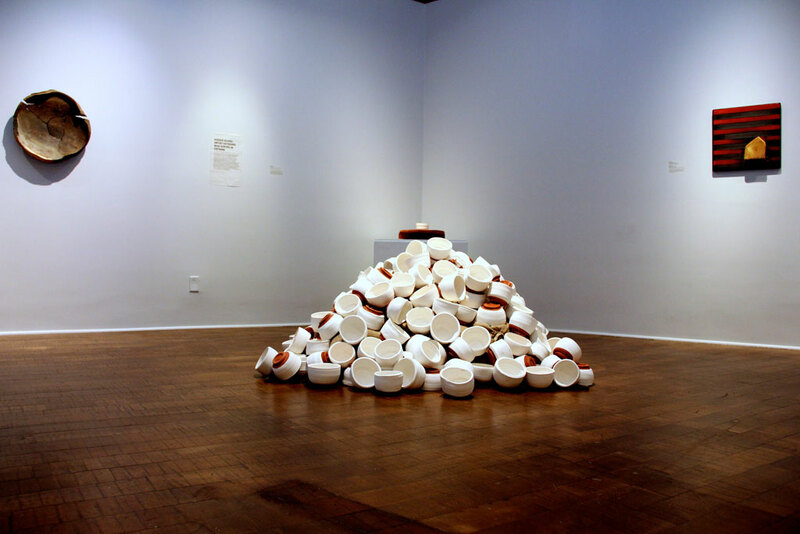 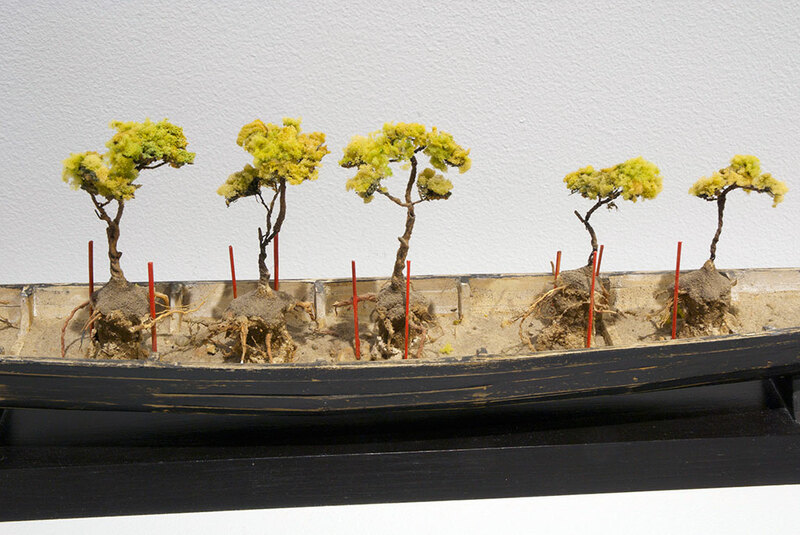 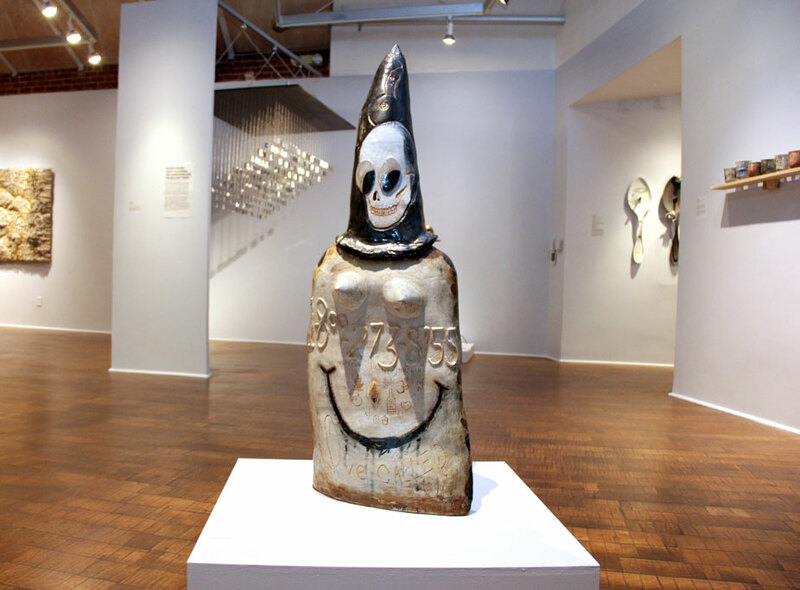 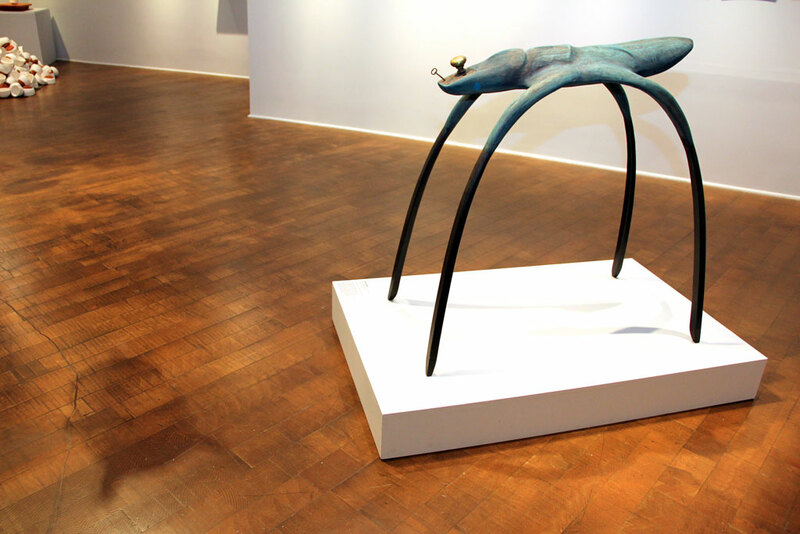 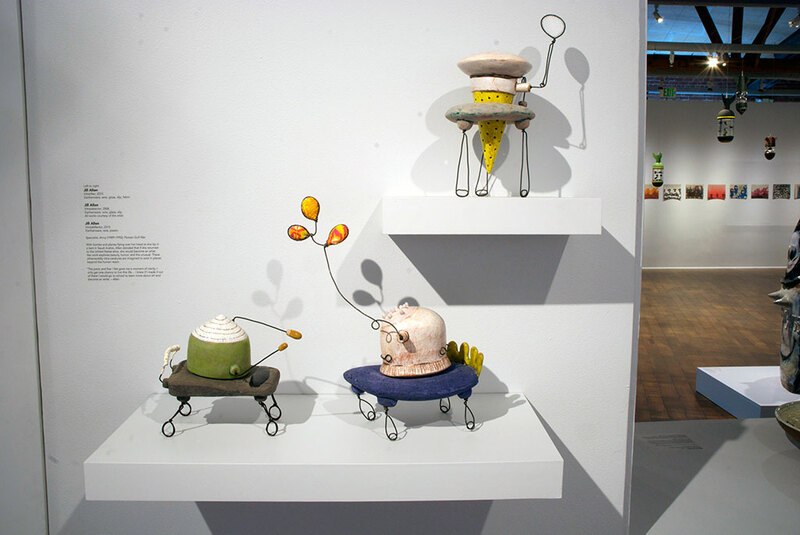 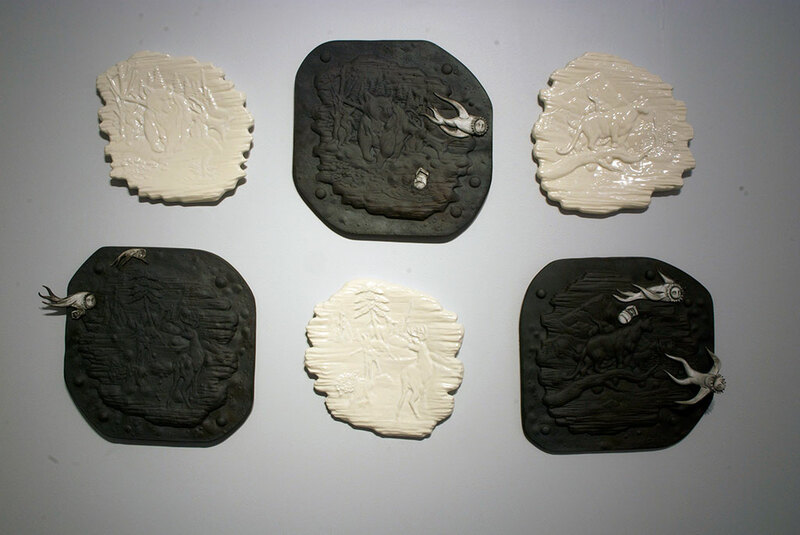 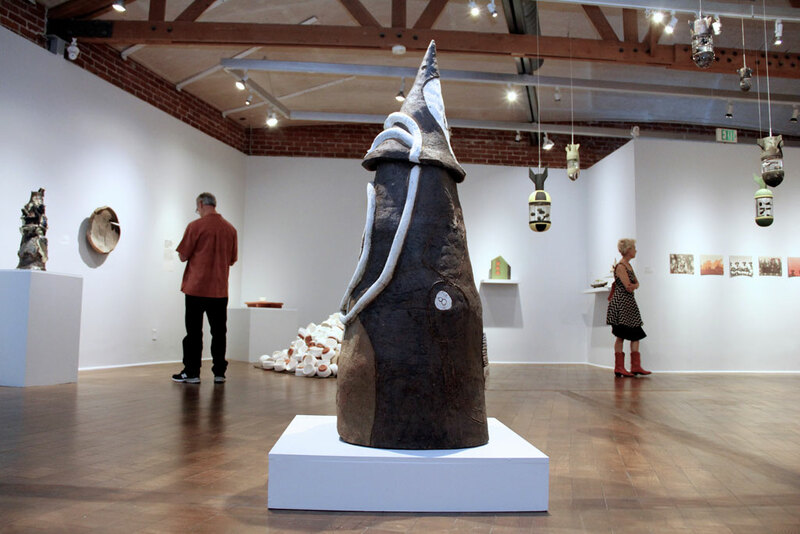 This exhibition was curated by Craft in America Center Director, Emily Zaiden and was on display at the Craft and Folk Art Museum, Los Angeles, from May 24, 2015 – September 6, 2015. 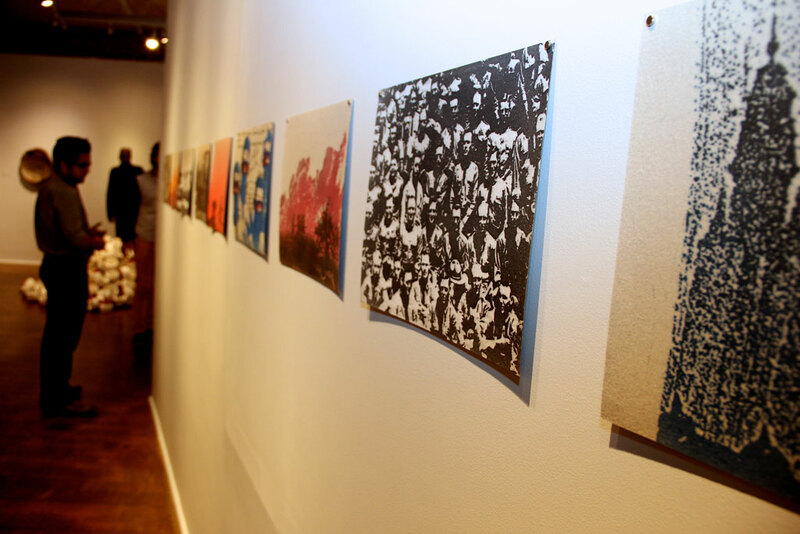 This exhibition is available for travel. 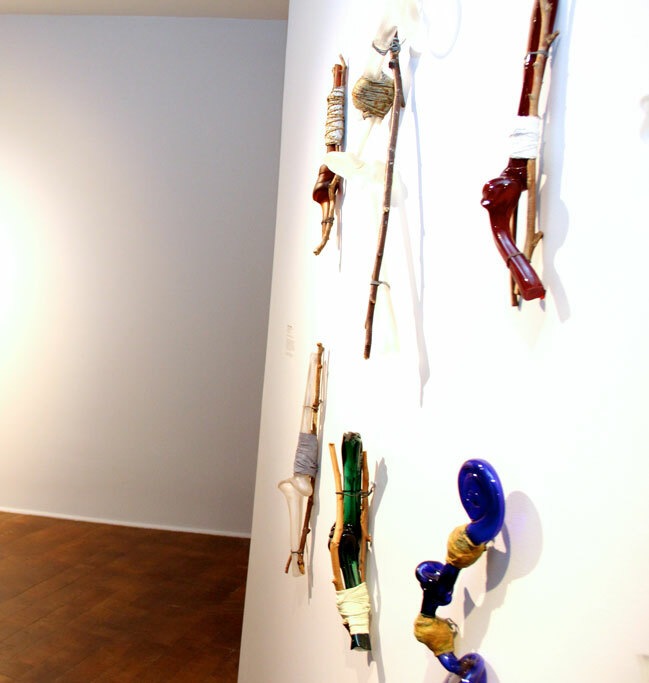 For more information, please contact info@. 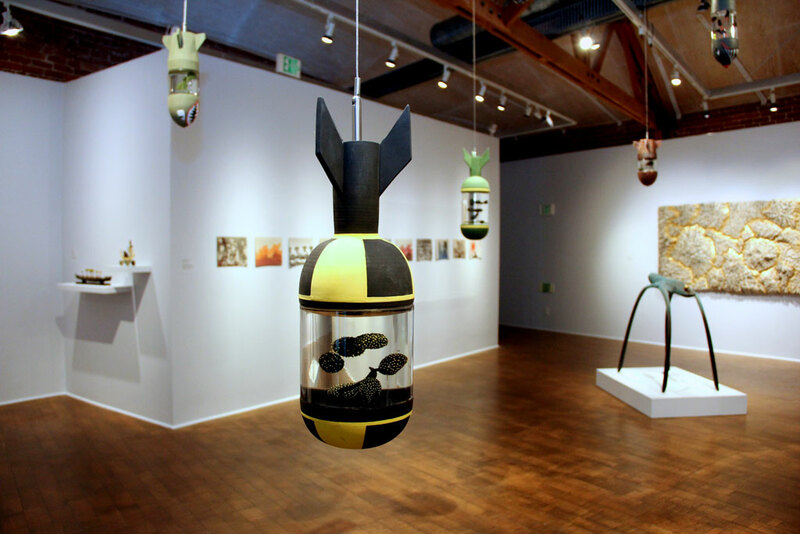 Thomas Dang’s Bombs Away installed at the Craft and Folk Art Museum as part of Art and Other Tactics.